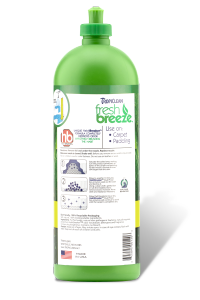 Tropic Clean Fresh Breeze ExtremeThis Stuff is Awesome. After shampooing my carpet, especially where my cat had urinated, the odor was overwhelming. I couldn't even hardly enter the room. 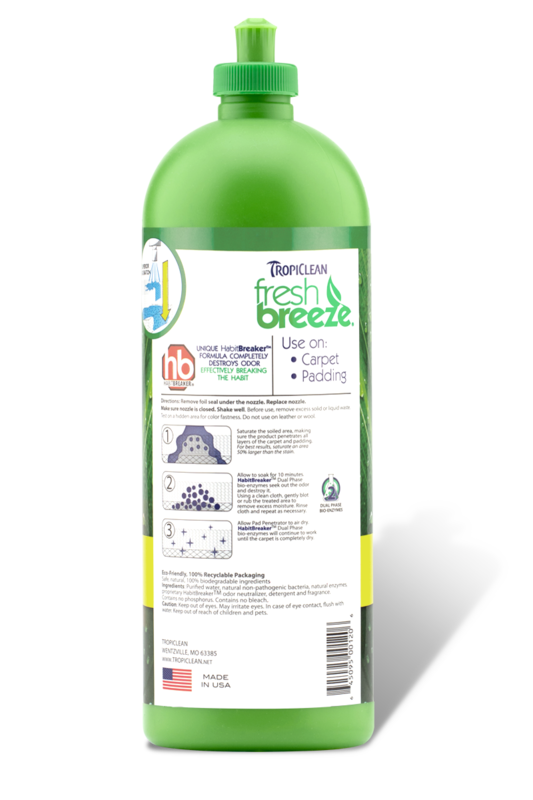 After applying Fresh Breeze as directed, the odor is completely gone. Thank you!